Doula’s are gaining in popularity and to celebrate World Doula Week we wanted to acknowledge the immense benefits they offer to a laboring women and her family. However, many remain confused about what exactly we do and how we help. 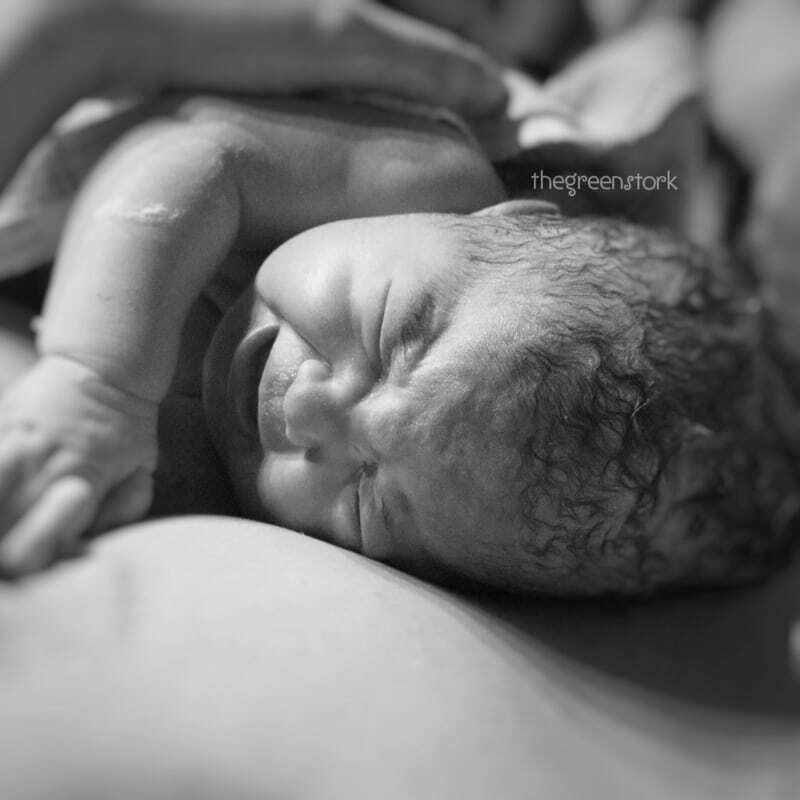 This will briefly describe the various ways in which The Green Stork doula’s can assist you throughout the different stages of labor. It is by no means an all-encompassing list; rather an overview of how you can benefit from having us by your side. Provide resources (knowledge of different care providers, evidence based articles and more) for you to make educated decisions about your growing family. 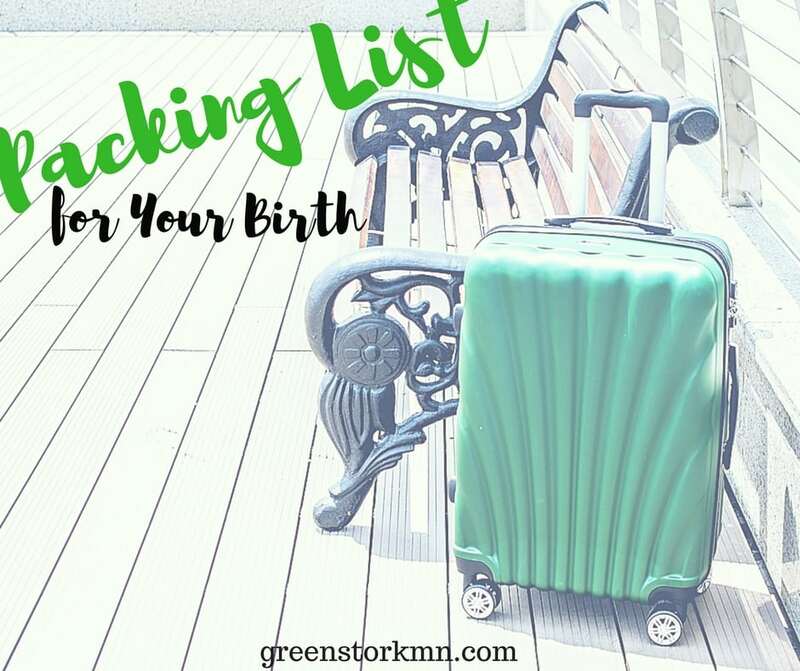 Help you write a birth plan that is tailored to your wishes and desires. Provide a judgement free atmosphere. Listen to your birth wishes and help you find a facility and provider in synch with them. Phone and text support with any questions that arise. Prenatal visits that are tailored to you and your family. Access to our complete online resources, movies, and library. Phone and text support if we are not yet requested to be there in person. Reassure you that we will be by their side whenever you desire. Provide a calm/reassuring atmosphere for both the laboring mother and your partner. Reassurance that what you are experiencing is normal. Provide education on what Mom can continue to expect as her labor progresses. Assist in getting younger kiddos to places they need to be. 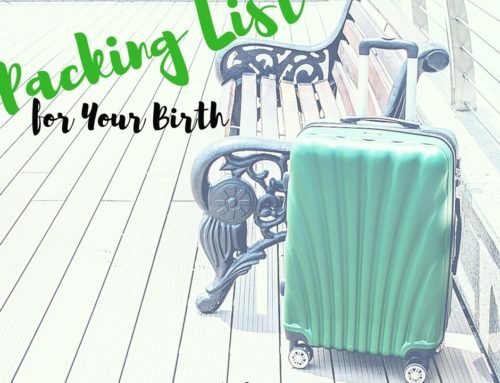 Last minute things that were not yet finished – recipes for food in labor, packing labor bag, etc. Suggest a change of activity. Offer different coping and comfort strategies such as massage, relaxation techniques, and breathing techniques. Assist and educate partner in being an active participant if it is their wish. Offer guidance as to when it is time to call the midwives or go to the hospital. Provide our “doula bag” of resources such as a robozo (helps alleviate back pain and more), massage tools and music…& SO MUCH MORE. 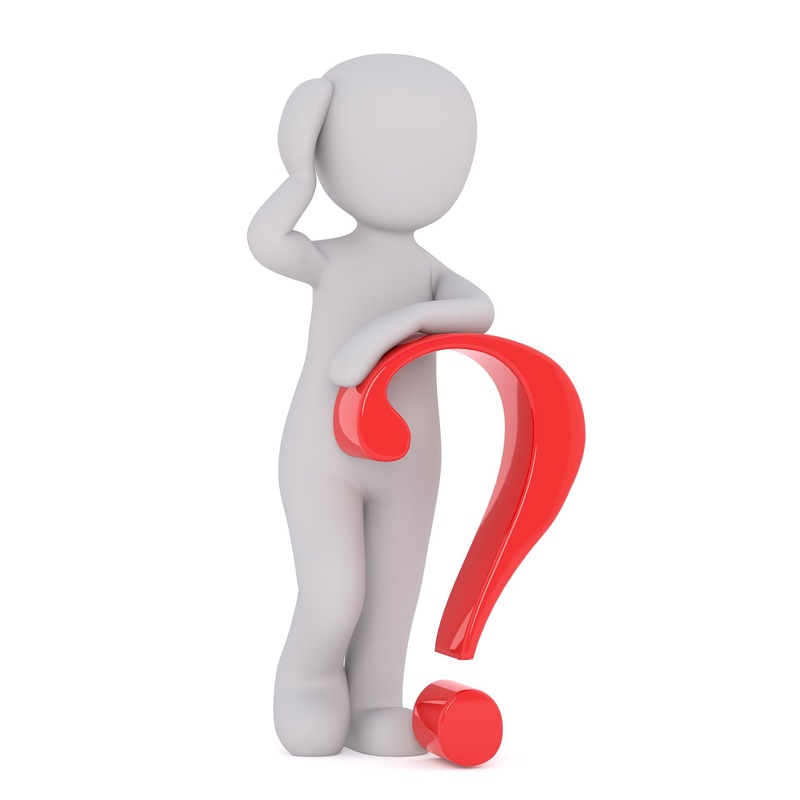 Help interpret any medical jargon that may be confusing to the mother as she communicates with her care providers. Relieve any other support people so they can eat something or take a nap. Prepare, go get, or allow someone else to get meals for you or any other support people. Cultivate an atmosphere where you are free to express yourself. Gently talk and guide you through contractions by providing praise and encouragement. Offering water or a hydrating fluid regularly to Mom. Encourage you to change positions and go to the bathroom often. 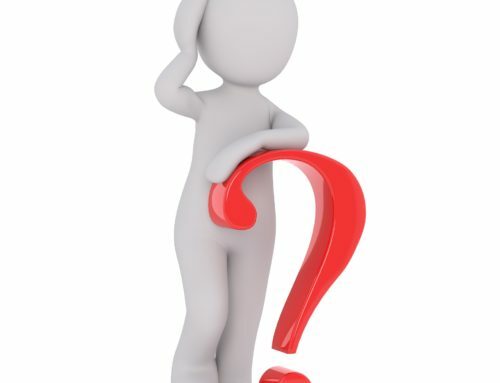 Reassure you and your support people that what you are experiencing is normal. Provide education to you and your support person as labor progresses. Continual affirmation, reassurance and praise. Offer different pushing options such as a birthing stool, tug-of-war and squatting with a bar. Continue to offer relaxation techniques tailored to what you have been most receptive to. Provide assistance and support with initial breastfeeding if desired. Take pictures if requested and previously discussed with you. Assist in cleaning up after the delivery (especially if home birth). Help Mom get washed and cleaned to feel refreshed. Make any food or drinks that are requested. Educate Mom on what she can expect from her body. Postpartum visits in the days/weeks that follow that are tailored to you and your family. Phone and text support days, weeks and months to follow. I have come to realize that our doula’s, Steph & Stef, are incredibly flexible. One of our biggest strengths is the ability to morph into whatever role is needed; assisting with different comfort measures in labor, throwing in a load of laundry before we leave your home birth, answering 2am phone calls, or providing you education and resources to navigate the hospital procedures, we are able to assist you in whatever way you need. This is your pregnancy, your birth and your experience. We seamlessly fill in where we are needed. We don’t take over anyone’s role, but enhance and encourage those you love to provide you the best support they can. 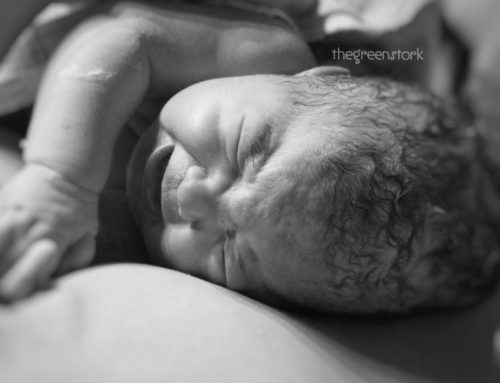 Do yourself a favor… hire a doula.